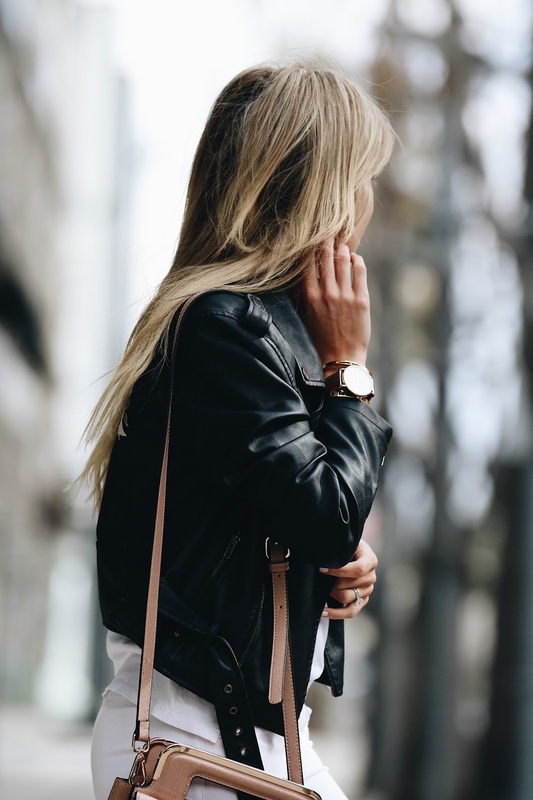 A blog and The Life In Between : New in: Embroidered Moto Jacket. New in: Embroidered Moto Jacket. A must-have jacket in your closet. Ok, admittedly I have always been obsessed with jackets. I believe that no matter what season it is, you can always throw a jacket on to elevate the entire look. Especially with my love for an all white outfit, it's important to break it up and add a little edge to it. 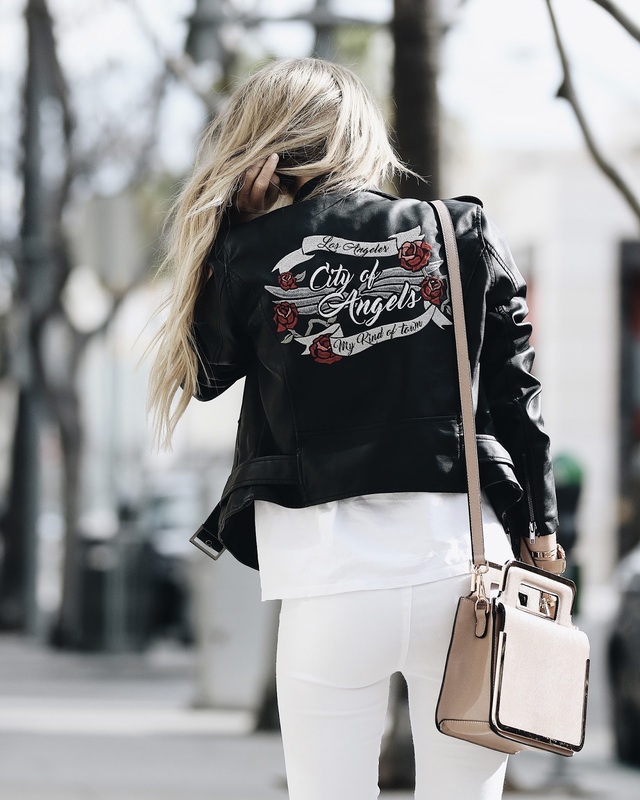 When I first spotted this embroidered moto jacket I knew right then I HAD TO HAVE IT! Yes, I say that to myself every time I see something I like but I honestly do love this jacket and love styling it in many different ways with complete different outfit combos and if there is one brand that keeps nailing embroidered looks it's Windsor. I have always been a fan of minimal bags and this find is also from Windsor which I got early last year. 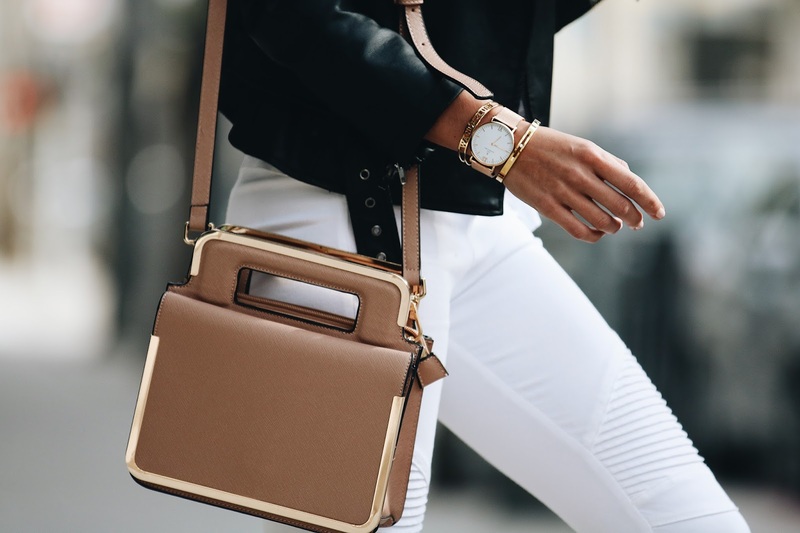 It's important to have pieces that can easily elevate your entire look and this bag is just perfect to do the job it takes.